This Website was last updated 25th April 2019 Press your Refresh button to update this list. We can also accomodate a lot of motorhomes. 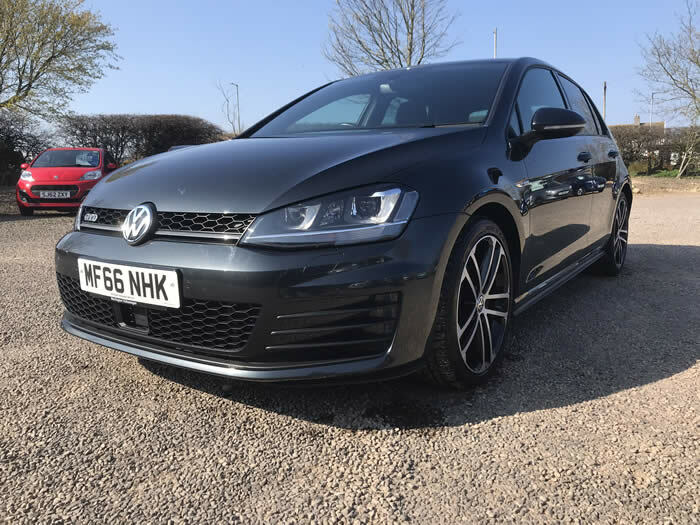 In metallic carbon grey, 5 door, usual VW extrass, keyless entry, dual climate control, full european sat nav, media centre, active cruise control, heated seats, full VW service history, only £30 a year road tax, 50+mpg, like new inside and out. 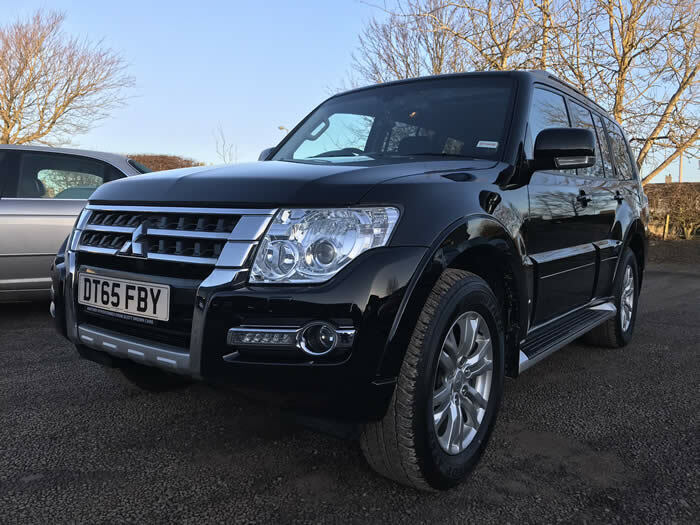 In black metallic, 5 door, Automatic, remote central locking, climate control, uprated media/sound system, sat nav, cruise control, sunroof, full leather, 7 seats, heated seats, reversing camera, tow bar, in excellent condition inside and out, MOT Feb 2020, can be sold VAT qualifying £4165 VAT back if buisiness owner and VAT registered. 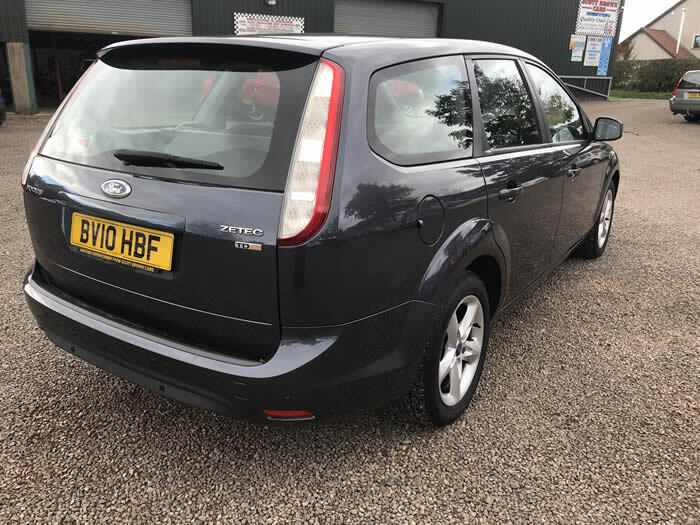 In metallic dark blue, 5 door, remote central locking, ABS brakes, air con, media centre, alloys, electric windows, full ford service history, only 2 owners, Zero road tax, in excellent condition inside and out. 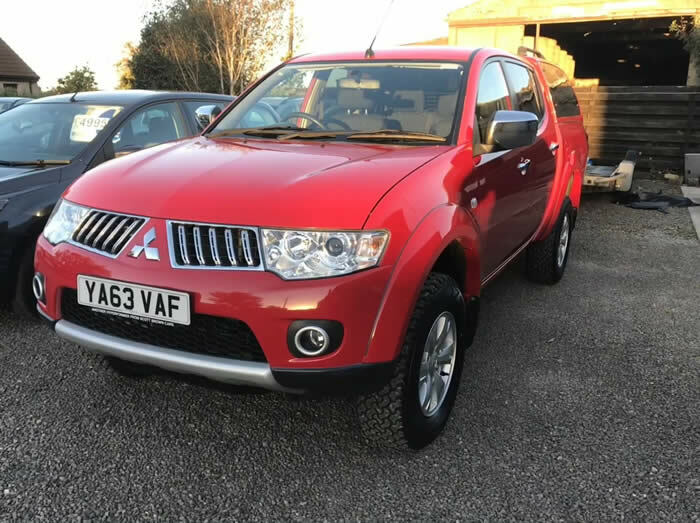 In red, remote central locking, air con, ABS brakes, alloys, tow bar, canopy, load liner, only 2 owners, full service history, in excellent condition inside and out, 175 bhp, 4 new tyres just fitted. 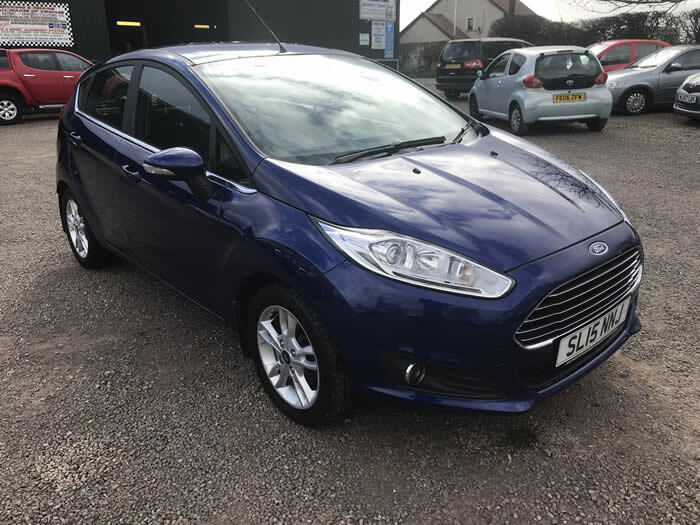 In bright metallic blue, 5 door, remote central locking, air con ABS brakes, media centre, alloys, reversing camera, MOT Sept 2019, full service history, in excellent condition inside and out, Only £20 a year road tax, 55+ mpg. 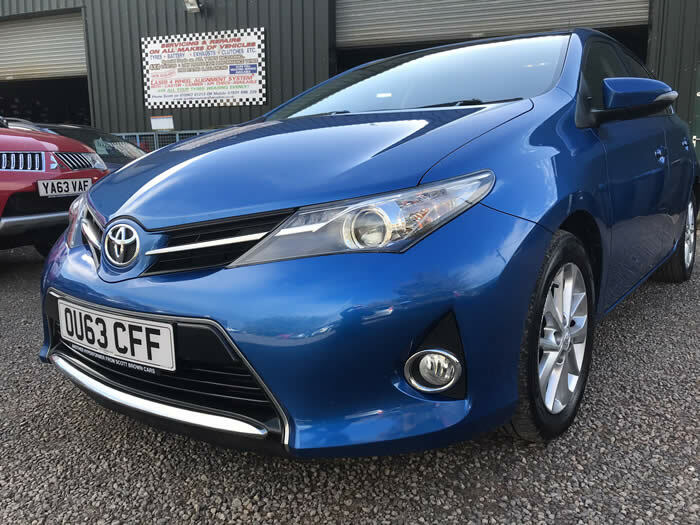 Only £30 a year road tax, in excellent condition inside and out. 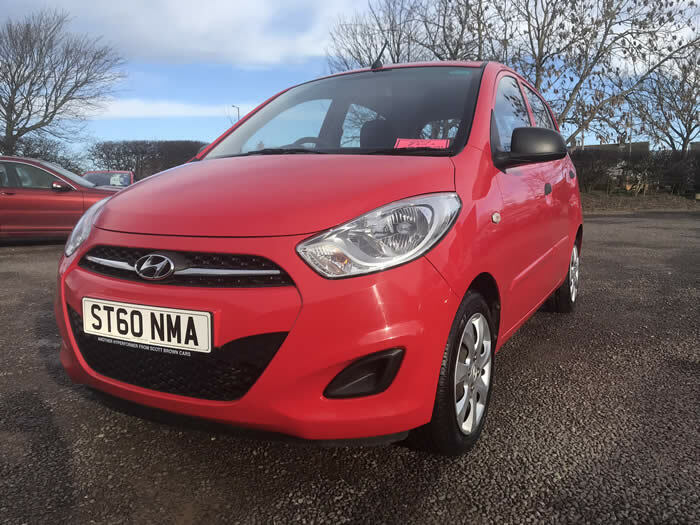 In bright red, 3 door, remote central locking, air con, CD player, alloys, electric windows, years MOT, only 2 lady owners, Zero Road Tax, in excellent condition inside and out. 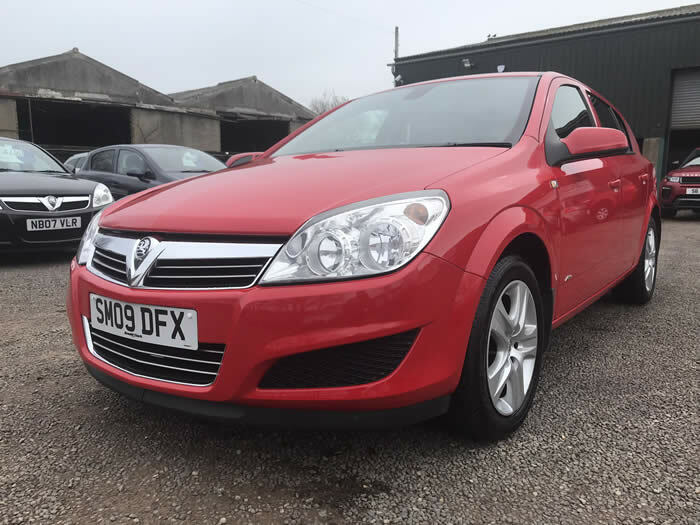 In metallic red, 5 door, remote central locking, air con, CD player, ABS brakes, panoramic windscreen, alloys, full service history, MOT Oct 2019, only £20 a year road tax, in excellent condition inside and out, 55+mpg. 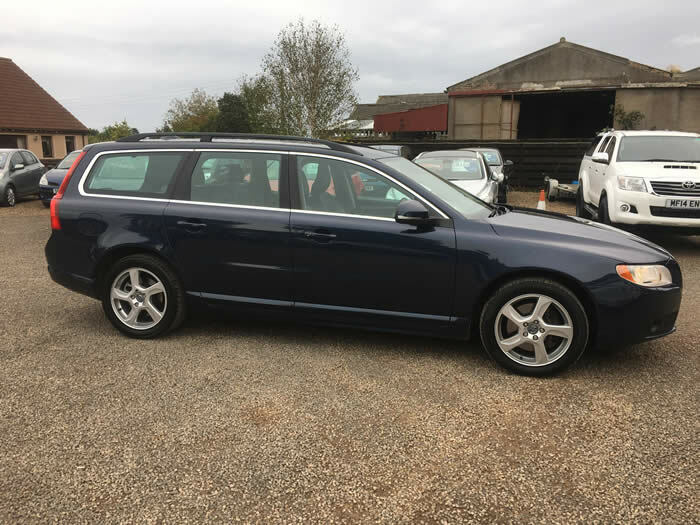 In blue metallic, 6 speed gearbox, remote central locking, climate control, media centre, cruise control, roof rails, full leather and heated seats, full service history, 2 owners, years MOT, in excellent condition inside and out, £135 a year road tax, 50 + mpg. 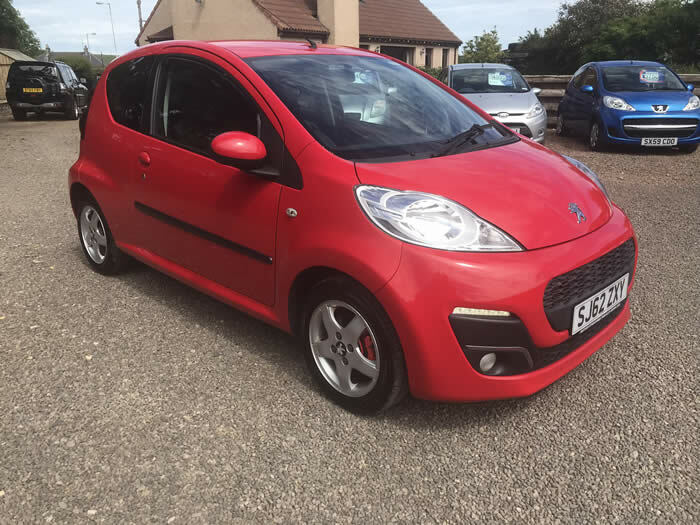 In bright red, 5 door, remote central locking, ABS brakes, media centre, alloys,trip computer, parking sensors, full service history, £120 a year road tax, in excellent condition inside and out, MOT Feb 2020. 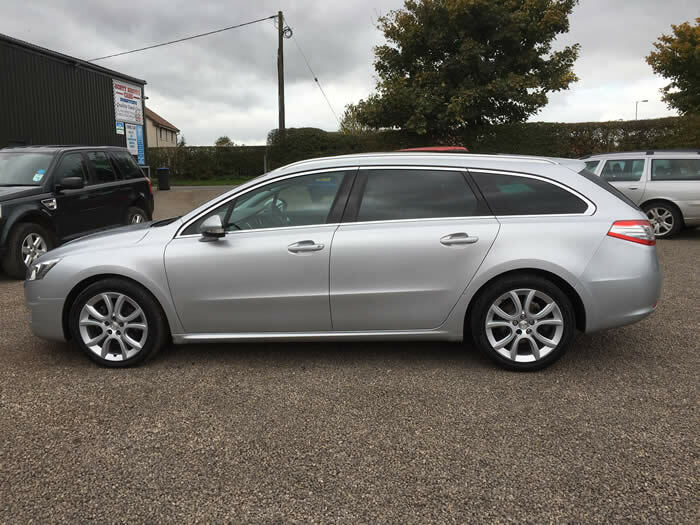 Very rare estate car, in metallic silver, keyless entry,ABS brakes, climate control, media centre, full panoramic roof, 1/2 leather, cruise control, full peugeot service history, years MOT, , only 2 owners, 18 " Alloys, £110 a year road tax, must be seen, huge load carrier. 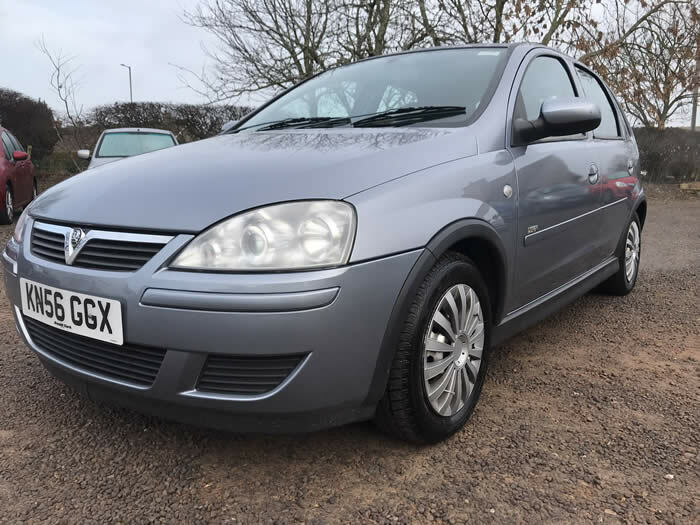 In metallic grey, 3 door, remote central locking, ABS brakes, air con, CD player, power steering, electric windows, only 1 lady owner, years MOT, Only £30 a year road tax, 4 new tyres just fitted, in excellent condition inside and out. 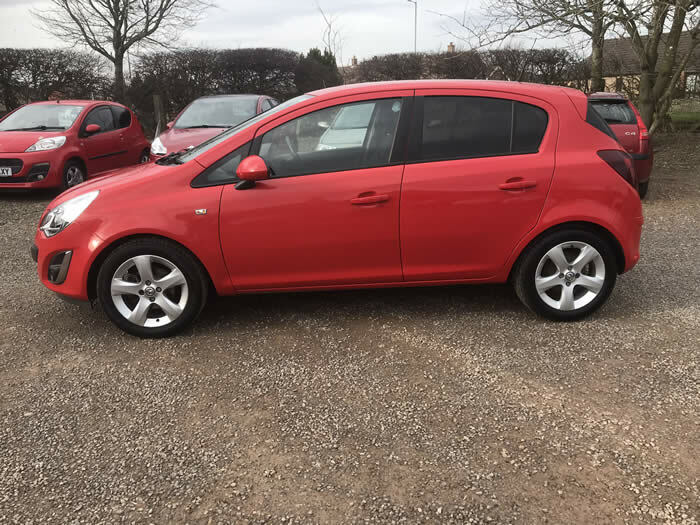 In bright red, 5 door, central locking, ABS brakes, CD player, electric windows, air con, MOT March 2020, full service history, in excellent condition inside and out. 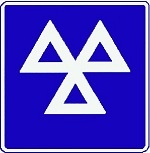 Only £20 a year road tax, very low miles. 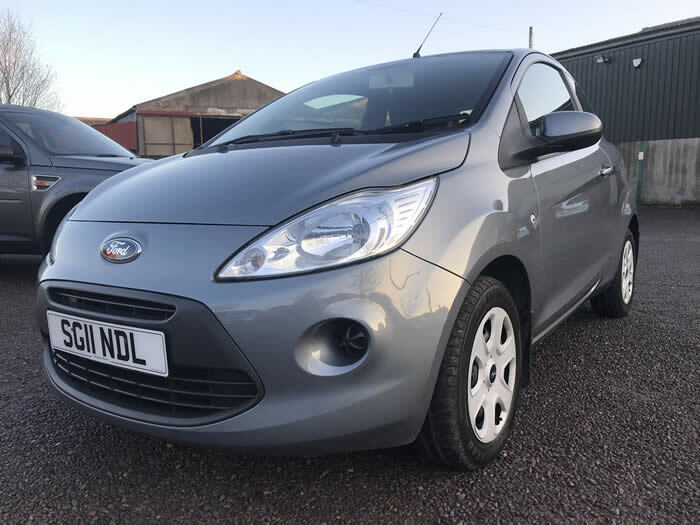 In dark grey metallic, remote central locking, air con, CD player, alloys, ABS brakes, electric windows, service history, MOT July 2019, in excellent condition inside and out, Only £30 a year road tax. 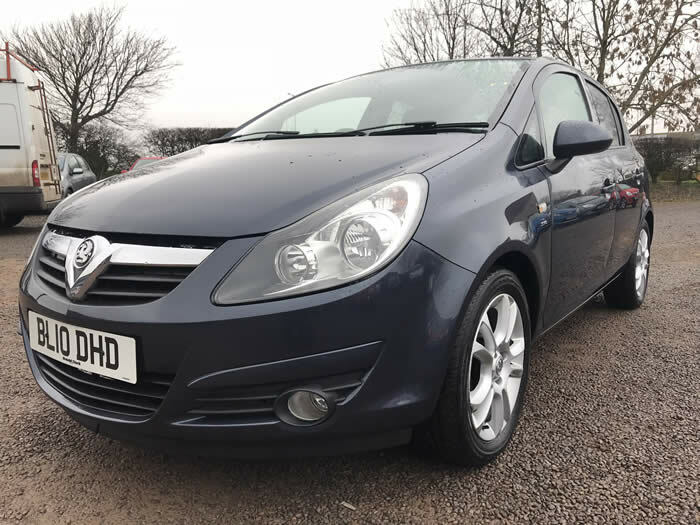 In metallic dark blue, 5 door, remote central locking, ABS brakes, air con, CD player, alloys, electric windows, years MOT, full vauxhall service history, in excellent condition inside and out, £120 a year road tax. 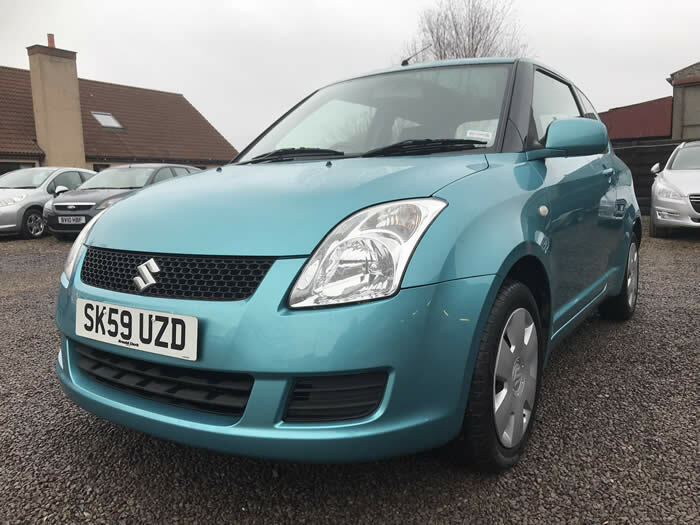 In metallic turquoise blue, 3 door, remote central locking, CD player, ABS brakes, electric windows, Sept 2019 MOT, £140 a year road tax, in excellent condition inside and out. years MOT, only 2 lady owners, in very good condition inside and out. 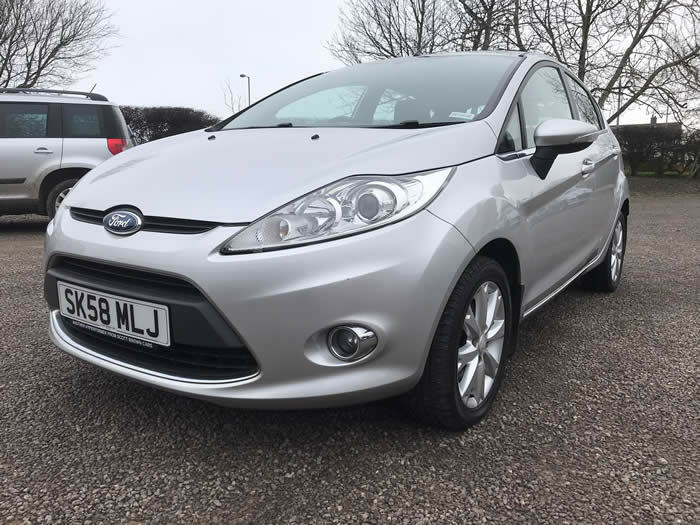 In metallic silver, 5 door, remote central locking, air con, ABS brakes,CD player, alloys, service history, years MOT, £140 a year road tax, in excellent condition inside and out. 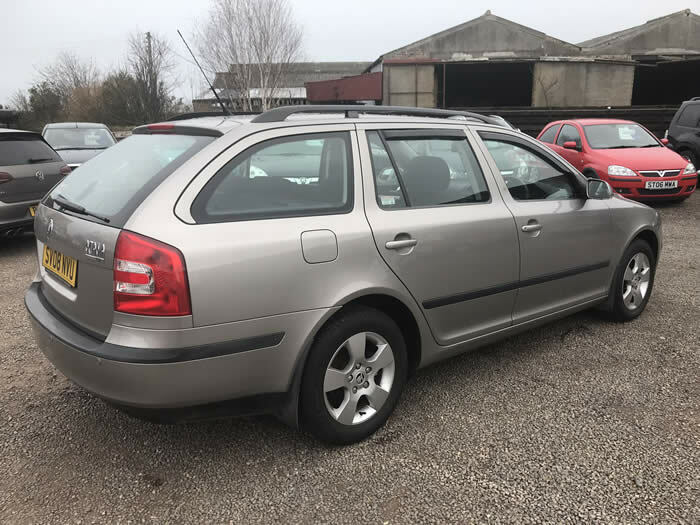 Estate In metallic gold, remote central locking, ABS brakes, air con, CD player, alloys, full service history, years MOT, in excellent condition inside and out, full timing belt kit and water pump fitted 10,000 miles ago, 50 + mpg, £140 a year road tax, the condition of this car inside and out has to be seen. 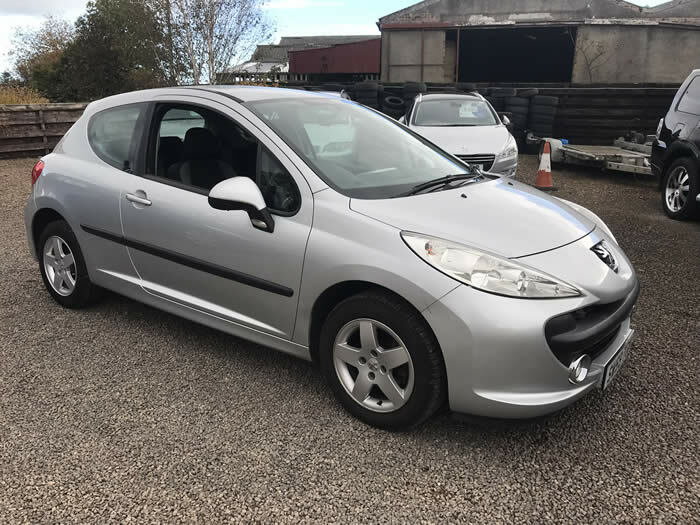 In metallic silver, 5 door, remote central locking, air con, CD player, alloys, electric windows, power steering, full service history, Years MOT, 2 previous owners, only £30 a year road tax, in excellent condition inside and out. 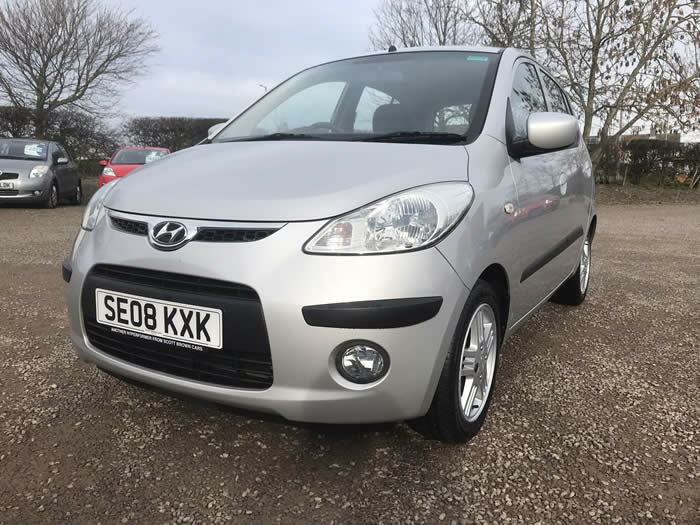 In metallic silver, 5 door, remote central locking, air con, CD player, ABS brakes, alloys, years MOT, full service history, years MOT, only 2 owners, in excellent condition inside and out. 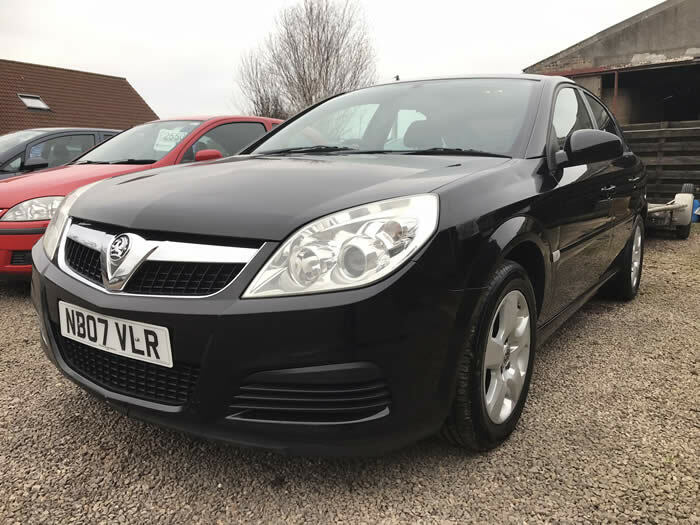 In metallic black, 5 door, remote central locking, ABS brakes, air con, CD player, electric windows, years MOT, only 2 owners, full service history + timing belt and pulleys done 2,000 mies ago, in very good condition inside and out. 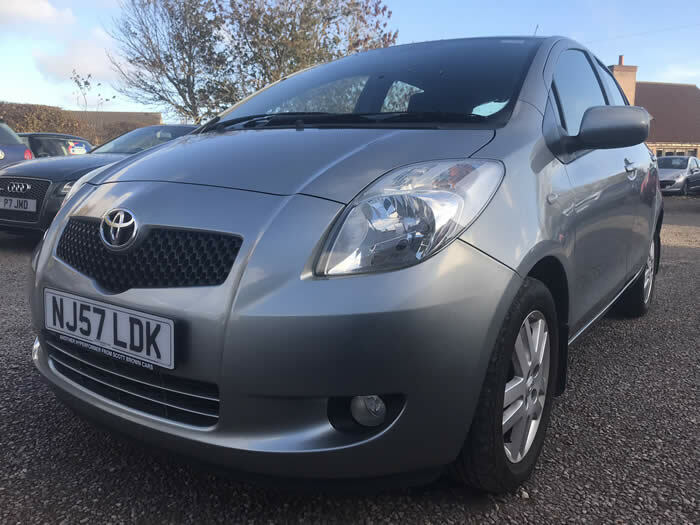 In metallic grey, 5 door, remote central locking, air con, CD player, ABS brakes, electric windoes, electric factory sunroof, years MOT, in excellent condition inside and out. Rare with sunroof. 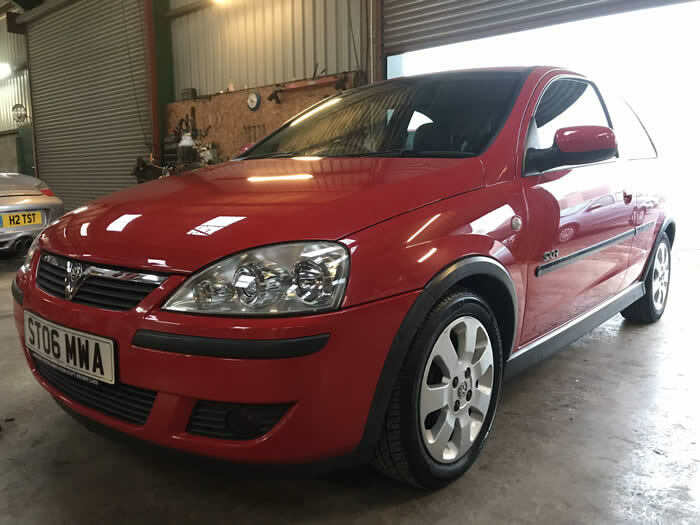 In bright red, 3 door, remote central locking, CD player, ABS brakes, alloys, 1/2 leather, electric windows, years MOT, service history, only 2 owners (1st owner for 10 years), the condition of this car has to be seen considering it's almost 13 years old. Be in control.co.uk of your website.